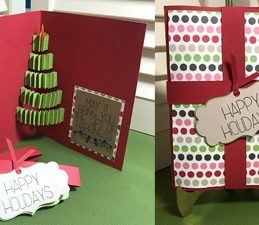 A note about cutting: The fold lines in this card are shown as red solid lines, we call them “score lines”. 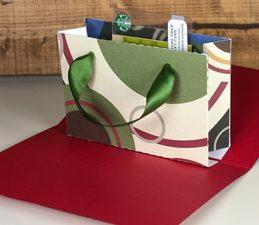 To score them, reduce your blade length to its lowest setting (1) and reducing the pressure to a very low pressure (try something around 5).We often prefer this method because it makes for a cleaner and stronger fold line. 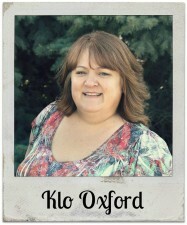 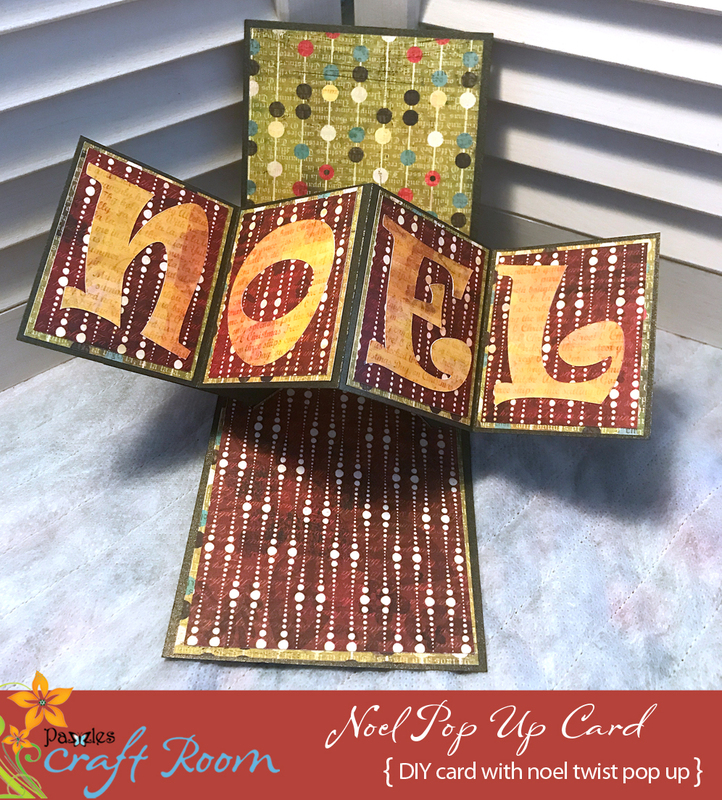 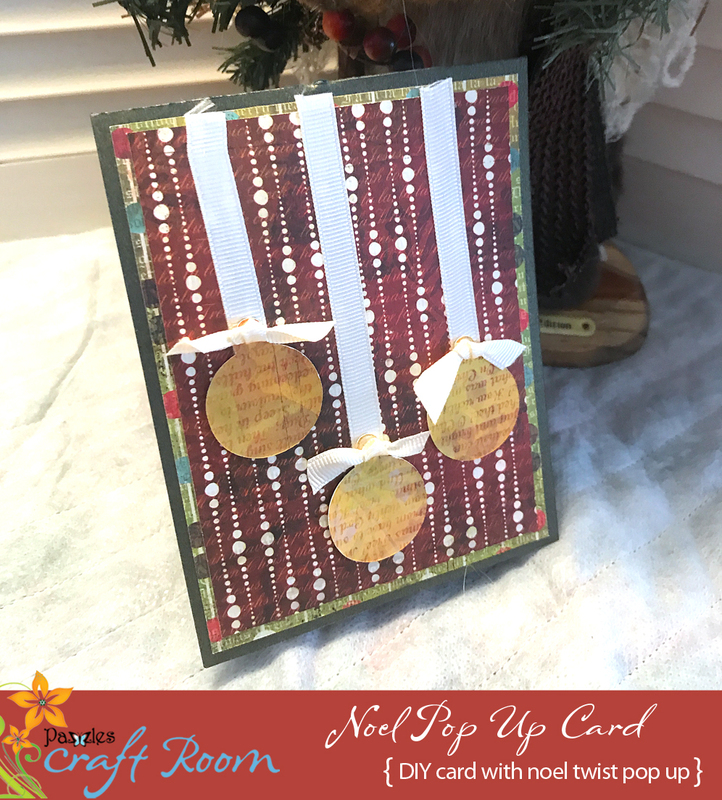 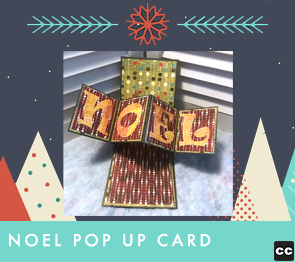 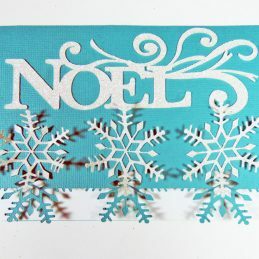 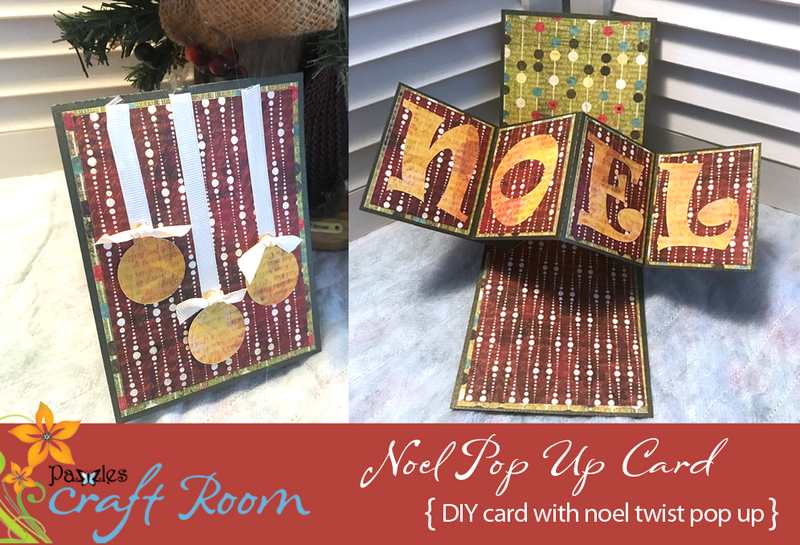 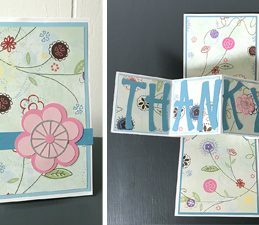 Assembly instructions for this beautiful Noel twist and pop card.